Earn $4.95 in Rewards credit (495 points) What's This? 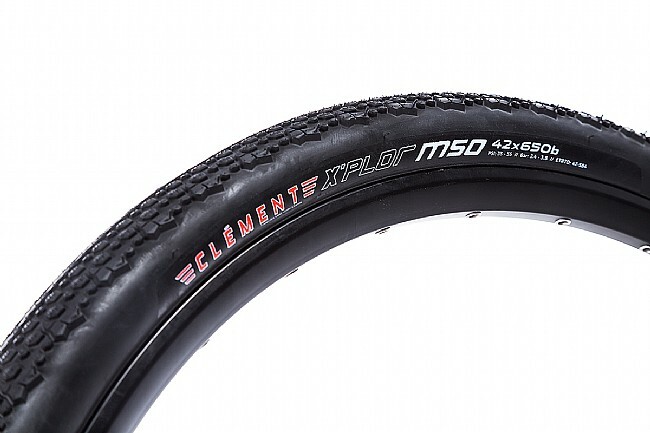 The Clément's X'Plor MSO is a versatile tire is named in honor of the Missoula, Montana airport code, the home of the Adventure Cycling Association. It's designed for on or off-road adventures with an understated center tread rolls quickly on pavement while increasing traction on dirt and gravel roads. Chunky side knobs have been lifted from the PDX cross tire to bite down in loose conditions and inspire confidence in the corners. 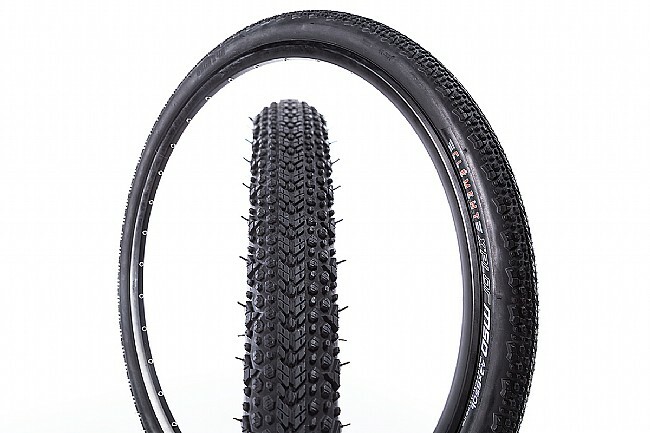 The result is a tire that's ready for virtually any riding conditions you might encounter.